The world is moving towards going paperless, and the era of online document editing has arrived. 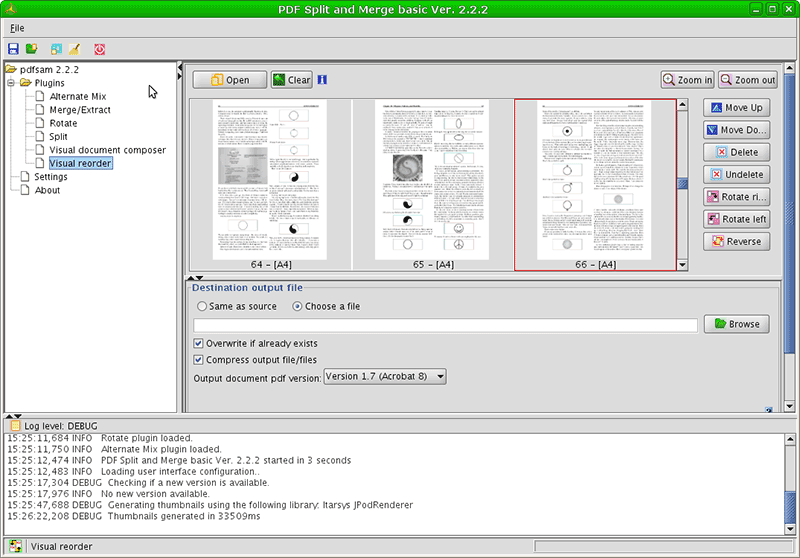 In the age of the Internet, there is huge competition among open source PDF editors. Everyone is looking for the best open source PDF editor online, and there are many options of software available. However, they all have theirdrawbacks as well. Let's discuss some of the best open source PDF editors available online, along with the pros and cons of each one. LibreOffice is a strong competitor in the world of PDF editing. It is a free and oen source software much like MS Office. It's a good option for people who can't use the proprietary software. It has all the built-in features of an efficient open source PDF editor. 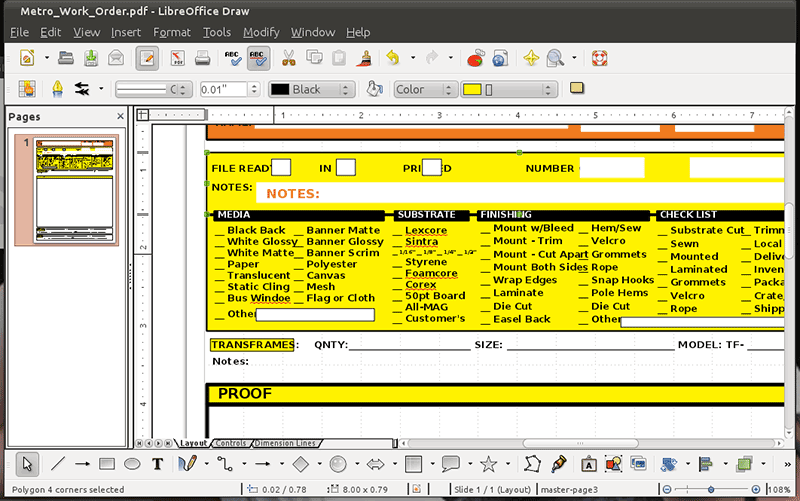 LibreOffice is a leading alternative to Microsoft Office, though it does have an inconsistent interface. 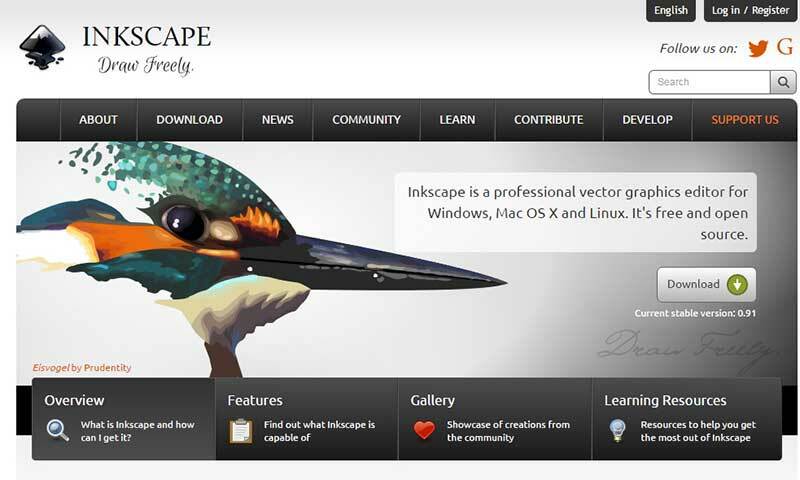 Inkscape is much like its competitors, but preferred because of its strong performance and wide range of features. It uses Vector Graphics to edit PDF files. As a free Open Source PDF editor for Windows, you can download it to perform all the basic tasks of a full PDF reader and open source PDF editor. It contains full functions such as removing or adding text or images. The best thing is that you can use its portable version without having to install it. PDFedit is a widely used tool. It has all the benefits of a free and open source PDF editor software. It can be used as a PDF reader and also includes functions of a PDF editor. The user can detect exactly which sections, words or phrases they want to edit. It can also be used to add text and images into a PDF file. It also allows the functionality to delete information from the file. 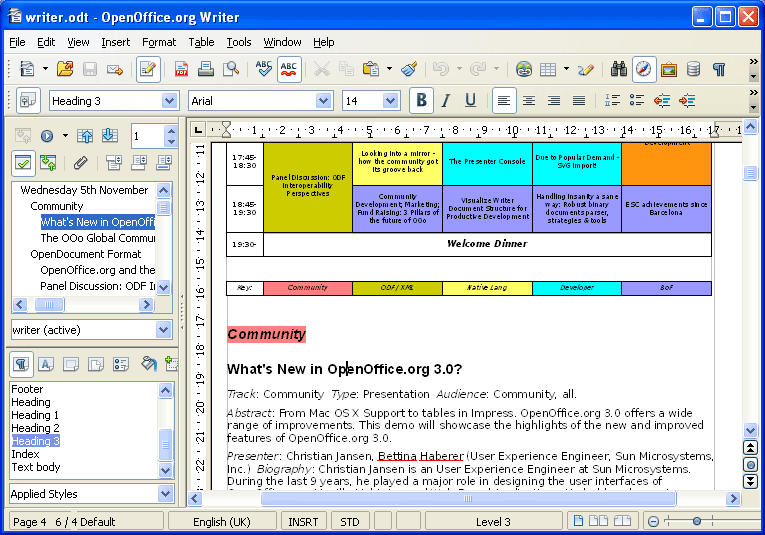 Apache OpenOffice Draw is popular due to its high quality. It can easily be used as both a PDF reader and an open source PDF editor. Many features can be found in this software such as customizing PDF pages, saving them in different available file formats, removing or inserting any text andimporting and exporting features etc. 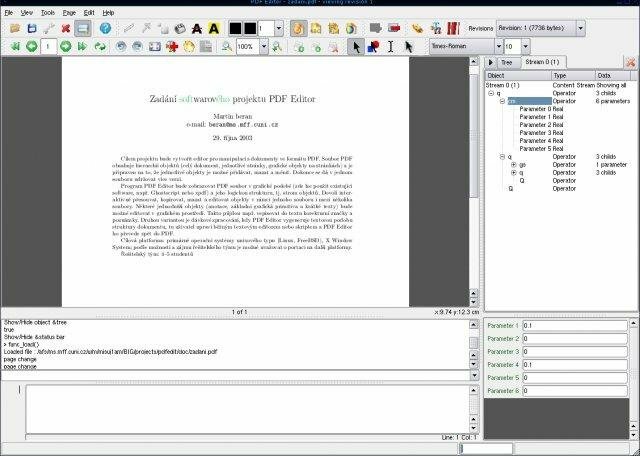 PDFSam basic is a PDF file editor that supports merging, splitting and editing of PDF files. It is also an open source PDF editor. If you would like to edit or re-arrange the order of pages in a PDF file, this program is worth a try. It is a java application and can run on any device that has Java runtime.